When was the last time that you truly dissected your market? Or have you ever? Where does your company sit in comparison to your competitors? Understanding your industry and where it’s heading is vital to the success of your business. How is technology influencing your market? Who are competitors? What is the size of your market? How much market share does your company have? What are some buying patterns of your clientele and are they changing? What scenarios do you need to consider if the market changes? These are a few of the questions that we work on answering for your business. A good solid market analysis combined with a sound business strategy will allow for sustainability and growth. Assessing your services and your competitor’s services and what trends are happening in your industry can help in determining where you are heading. 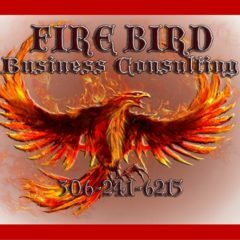 We analyze your business along with you, discuss then what needs to be changed, what are your strengths and your company and industry risks. This will give you a good lay of the land and will help in determining how you need to market your company, how you need to build out your revenue model and what are some of the major and minor risks you are facing. 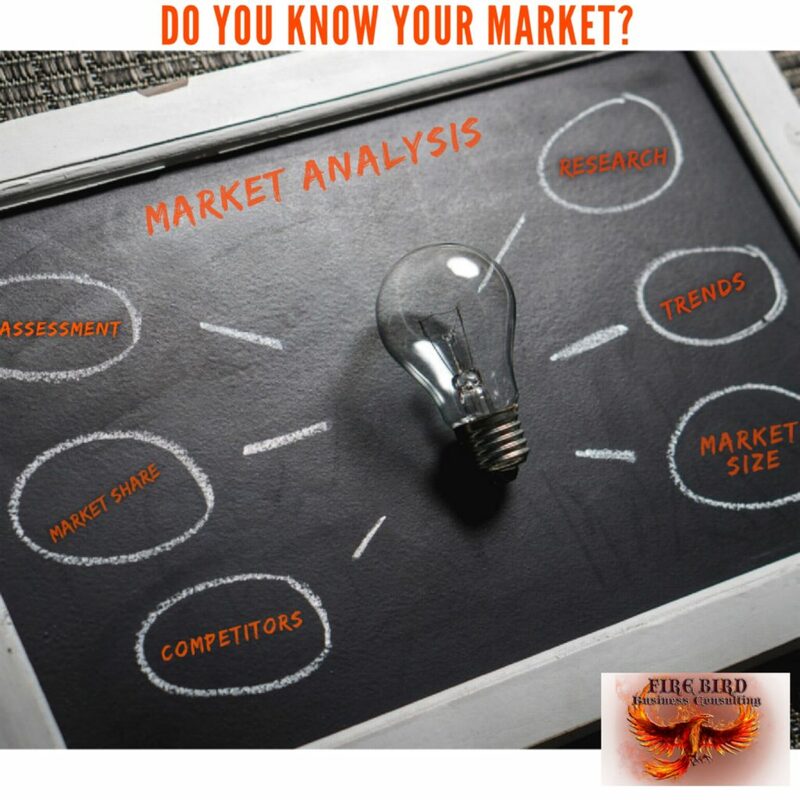 Analyzing your competitor’s services and strength in the market compliments the gathering of information. We also discuss other markets and get an understanding what and how other businesses operate. This will help to compare how your business operates as well as maybe find a new service to add or a new revenue pillar, allowing for more revenue or a competitive advantage in your market. FINALLY looking at other markets to consider prior to expanding into them. What are all your options? Should you even expand into those markets? Most times CEO’s / Business Owners / Entrepreneurs just go into a market because they think it makes sense. They truly don’t do a full assessment and a trip to the market to visually observe the market. Spending some time researching upfront can help avoid making costly mistakes by bad business growth. It’s harder to fix mistakes once you have committed and didn’t asses the market properly. Potentially you have hired new staff, entered into a new lease agreement, bought equipment etc. Give us a call and we can discuss what your company needs and what’s the scope of work needed to assess your market and potential?